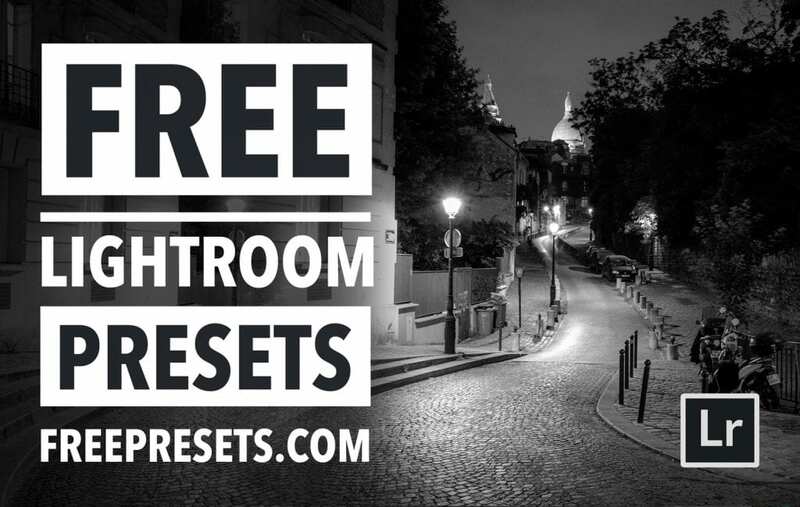 Download the Free Lightroom Preset “Noir Nights” compliments of Presetpro.com. 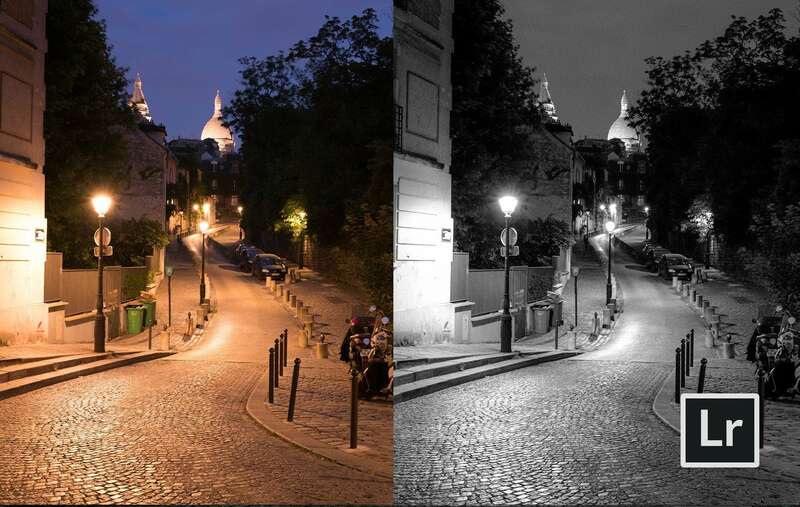 The “Noir Nights” preset will give your nightscape photos a filmy black and white look with a touch of grain. 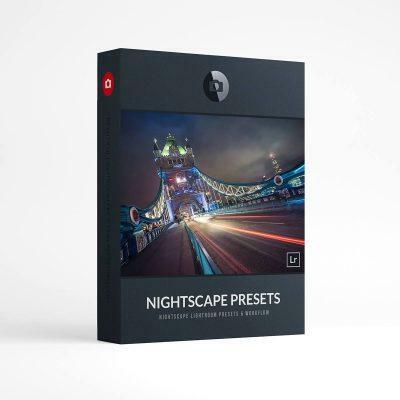 This preset works best with nightscape photos. 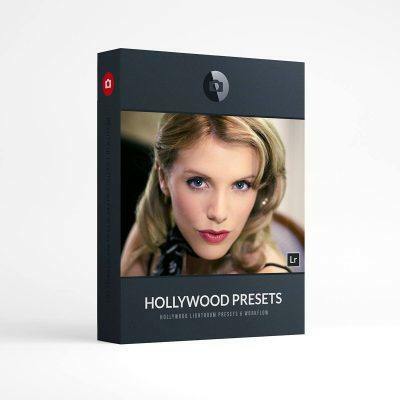 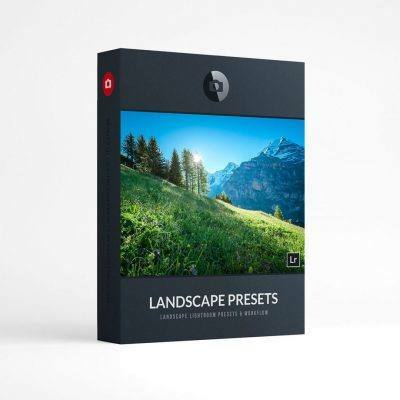 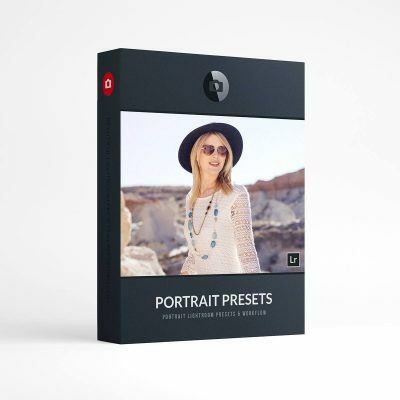 Add some interest to your images with this beautiful one-click preset. 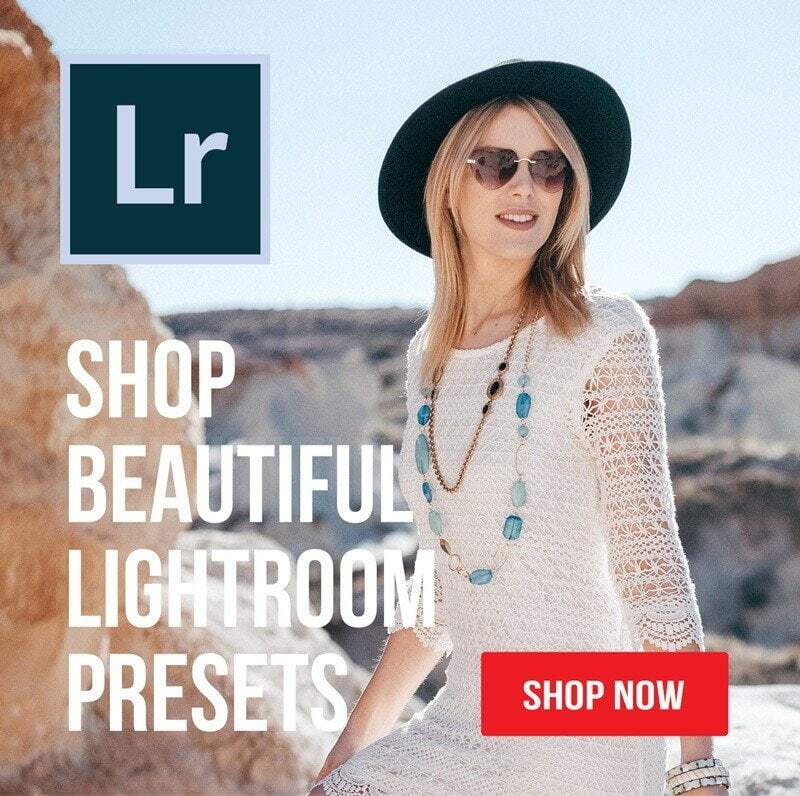 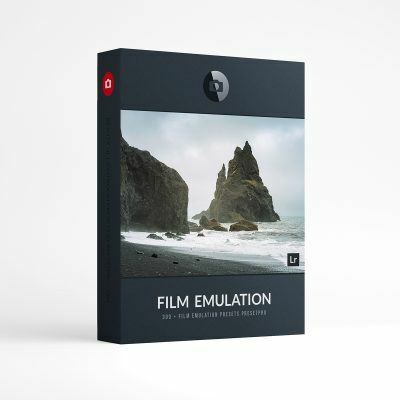 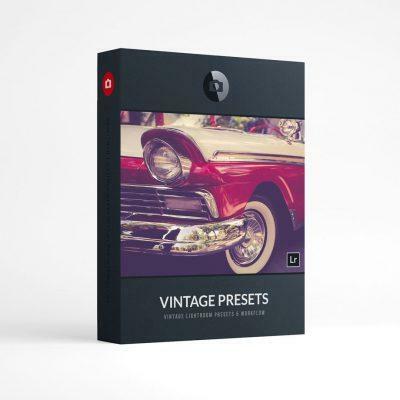 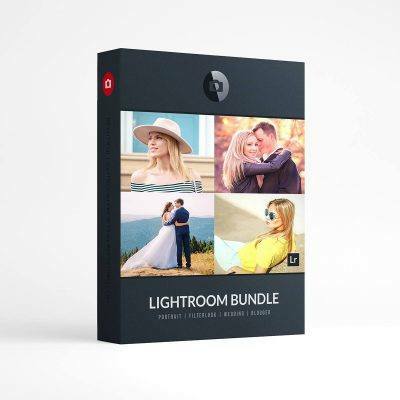 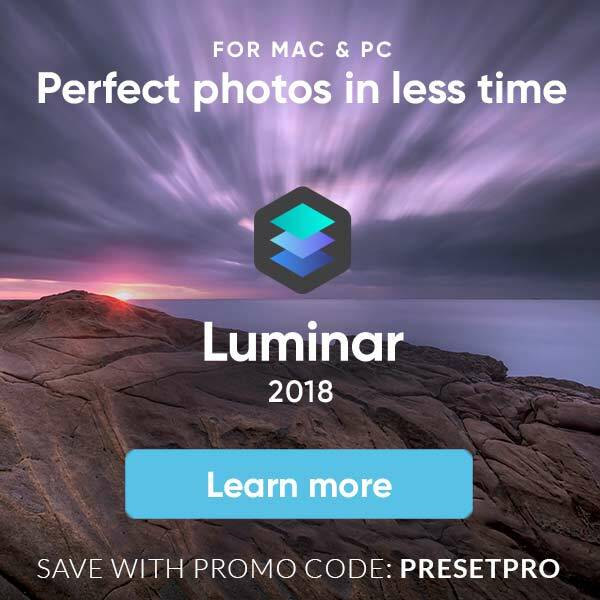 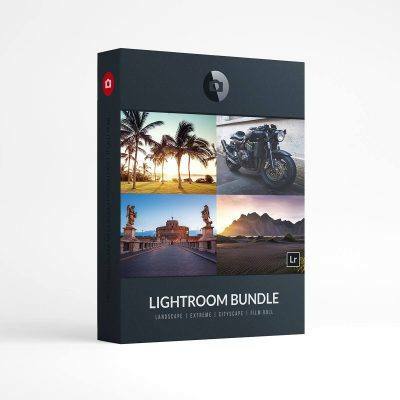 Search for more Free Lightroom Presets – Travel Camera | Warm Balance | Wonderland | Color Boost | Willow | Drone Zone | Evening Stroll | Rustic Charm | Beachy Film | Free Preset Collection! 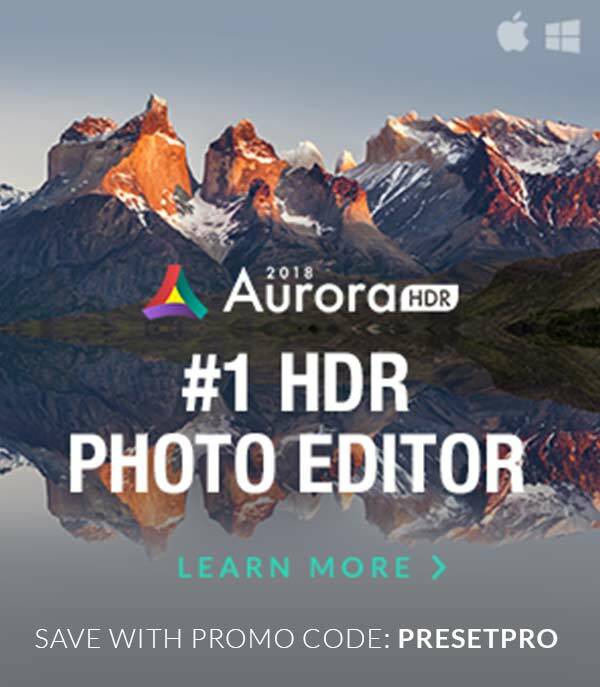 This entry was posted in Free Lightroom Presets and tagged Black and White, free, Free Lightroom Preset, free presets, Grain, Kodak Film, Kodak TMAX, Noir Nights.